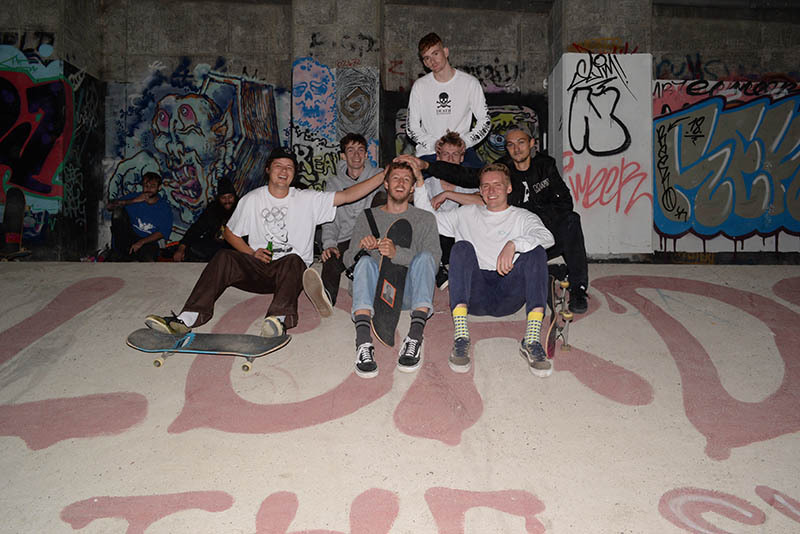 The Dream Team return for another year of beer, bum cracks and blisteringly ok skateboarding. In this episode, the team keep out of trouble by performing dizzying twirls and high speed aerial manoeuvres. Look out for Harvey’s frontside-halfpipe-wizz-woppers, WOW! Watch as the team skid round Essex and still make it back to Bam’s in time for tea and biscuits.